The Bureau of Land Management’s (BLM) Arcata and Redding Field Offices are tasked with caring for about 400,000 acres (roughly 625 square-miles) of federal public land in Mendocino, Humboldt, Del Norte, Trinity, Siskiyou, Shasta, Butte, and Tehama counties on behalf of the American people. The BLM is currently determining how these lands should be managed over the next decade or more. If you care about how the BLM’s holdings in these counties are managed, this is your opportunity to make your voice heard. conserve cultural and historic sites important to Native American tribes and others. Elk Creek. Photo by Steve Evans. The BLM will take public input into consideration as it updates the RMP. Once approved, the new plan will dictate how agency lands are managed for the next 15 to 20 years. If you care about public lands in this region, make your voice heard. 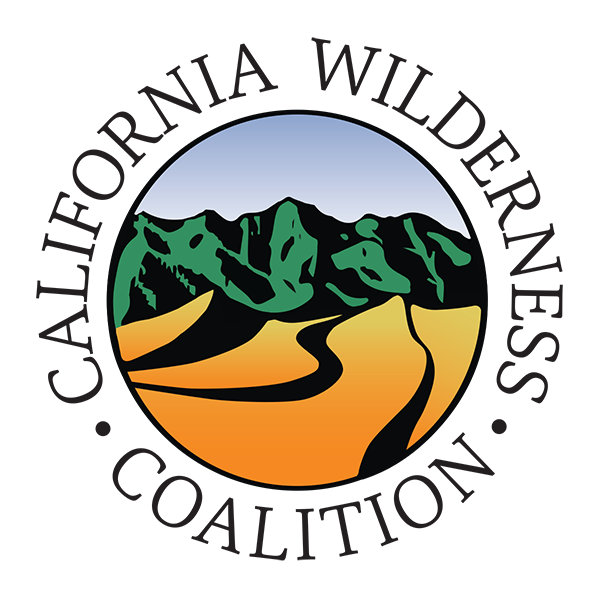 The Bureau of Land Management will be accepting public input on the NCIP at some point in 2018. If you care about public lands, that will be an important opportunity to make your voice heard! If you would like to be notified of opportunities to get involved in the NCIP process, please click here and choose the NCIP list, along with any other CalWild-related emails you’d like to receive. 3/10/18: See spectacular wildflowers at the Sacramento River Bend Area near Red Bluff and learn how you can help protect local public lands. 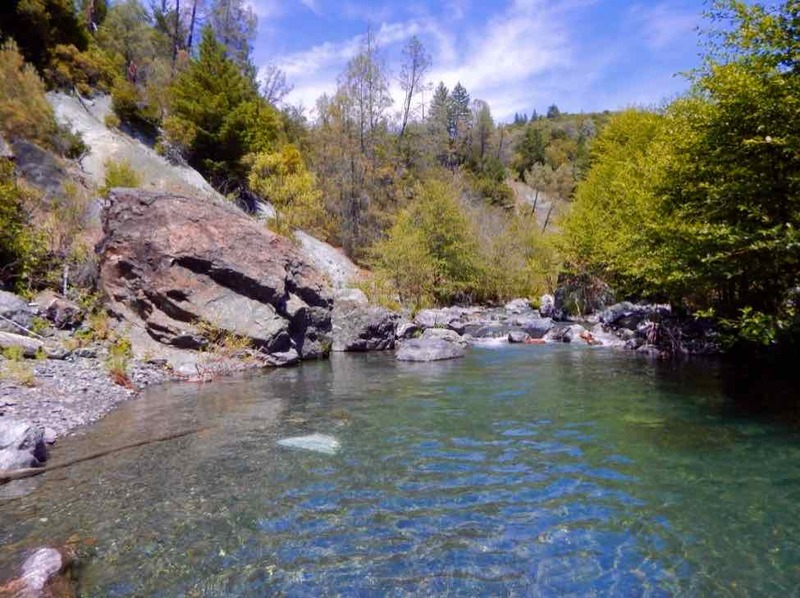 4/14/18: Visit the Grass Valley Creek area between Redding and Weaverville and learn about one of the most successful watershed restoration efforts in California history.